"Happy Board Appreciation Month!! Thank you school board of trustees for your assistance, direction, and never ending support!!" 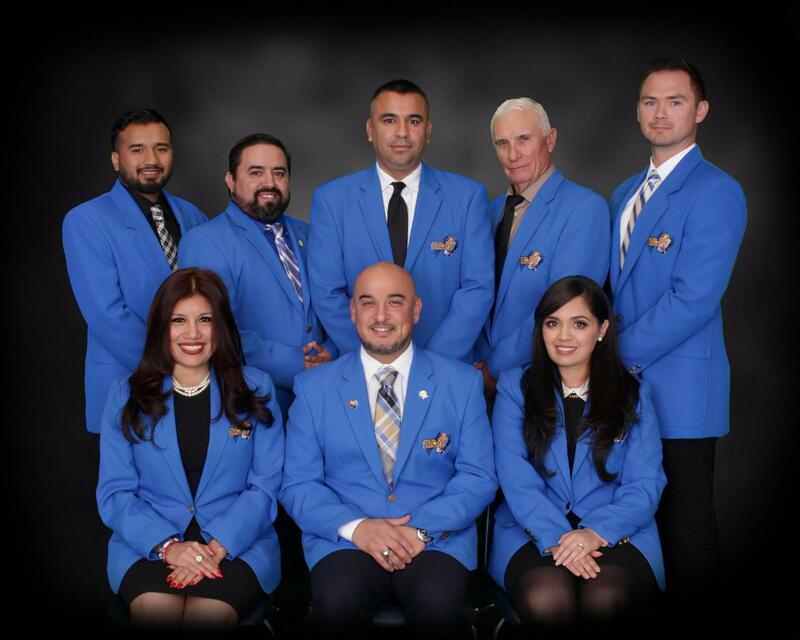 Our Board Members work tirelessly and devote hundreds of hours to lead our students to success. Setting aside time in January is one small way to celebrate their service to our community and to say thanks for caring so much about the future of every child enrolled in our schools.